Your wedding day will be one of the moments in your life that remain in your memory forever. This is a special day that will be remembered not only by the bride and groom but by all the friends and family that attend. Therefore, you need to plan it well for things to run smoothly on the big day. Wedding transport is one of the things you will have to determine and choose depending on what both of you prefer, your personality and your wedding theme. 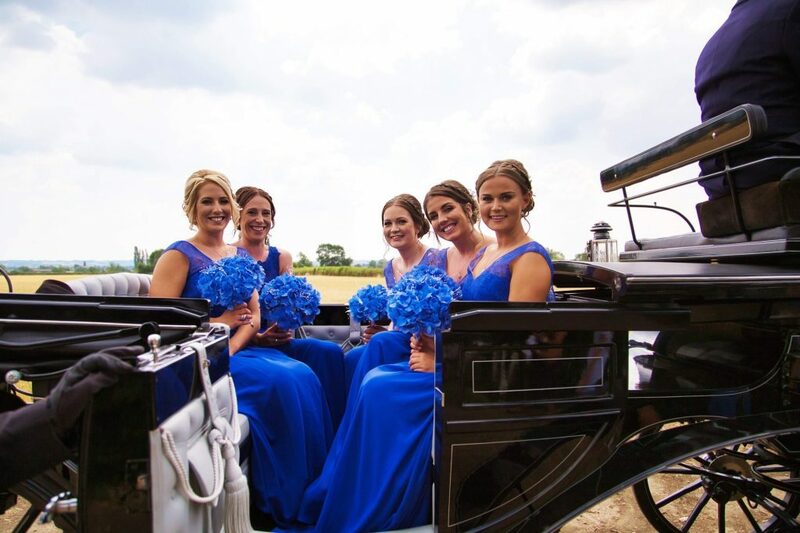 Horse and carriage are ideal for brides who wish to arrive at their wedding in a Cinderella style. This means of transport is not only fun but also breathtaking because you will get fresh air, have a beautiful view and listen to the clopping of hooves as you ride along. A horse-drawn wedding carriage is one of the most elegant ways to be transported to your wedding. 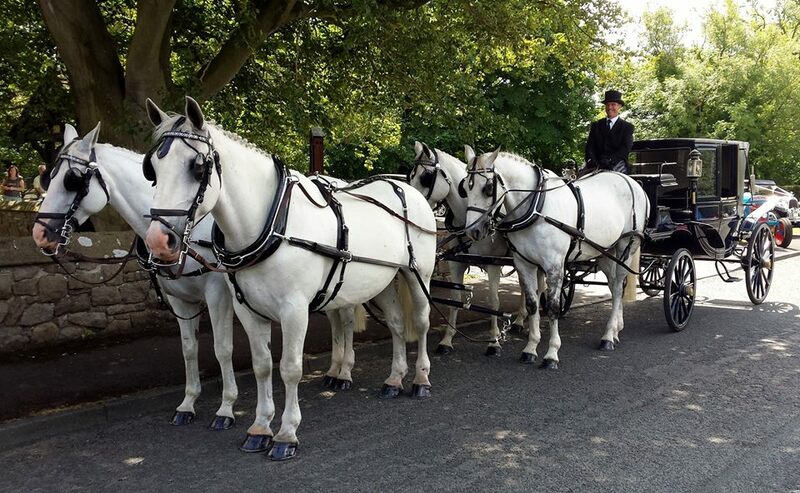 There are numerous Horse and Carriage for hire in the UK and you can have a moment of your life whether your wedding will be in a suburb, in the city or in a rural area. Arriving in a horse-drawn carriage is an awe-inspiring sight for all of the guests. Not only will you be getting attention from the people attending your wedding, but a horse-drawn carriage turns heads throughout the entire route to your wedding venue. 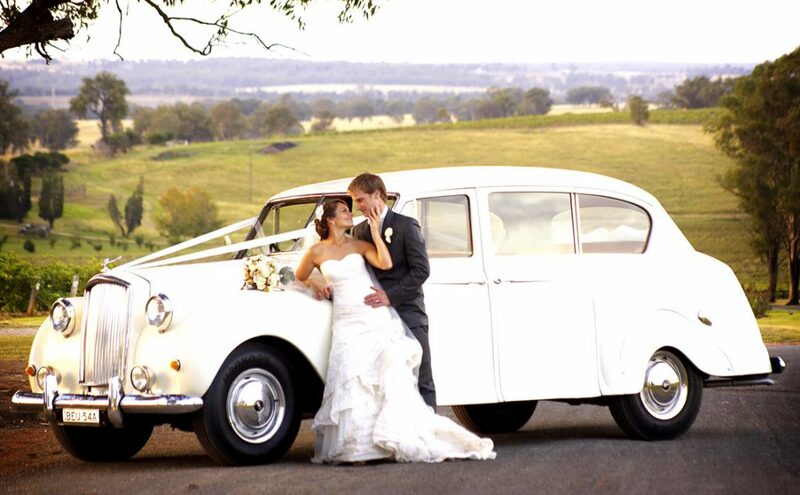 Since limousines are spacious, they are recommended to bride and grooms who have a large ball gown to get extra space. They can be expensive but they are stylish and great to have at your wedding. Kombi vans have a spacious interior which can accommodate the bride and the groom as well as their bridal party. A Kombi van is mainly associated with Bohemian style weddings. Hence, if this is what you are looking for, this could be a great option. Although this is not a common choice in most weddings, there are daring couples who prefer arriving at their wedding on a scooter or a motorbike. You will definitely have great wedding photos although you can include other means of transport. However, if this is your choice, your dress code will also have to be considered because you have limited space. Vintage cars are quite lovely and they are not available at all times. Therefore, whether you choose a Rolls Royce, retro-mini or a VW convertible, you can make a great statement if your wedding transport has vintage cars. Furthermore, how often do you drive or ride a vintage car? This is an ideal choice if you are looking to travel from your ceremony to the reception alongside your guests and wedding party. You will have a lot of time mingling, having fun and chatting with your guests. Also, since you will minimize the number of vehicles to be used in transporting guests, you can save a considerable amount of money. This is for those who are willing to spend and make a statement on their wedding. Hiring a helicopter as a means of transport will be remembered by your friends for many years to come making it a great way to make your wedding memorable. It is also a great choice if your wedding is held in a remote location or when the ceremony and reception locations are far away from each other.